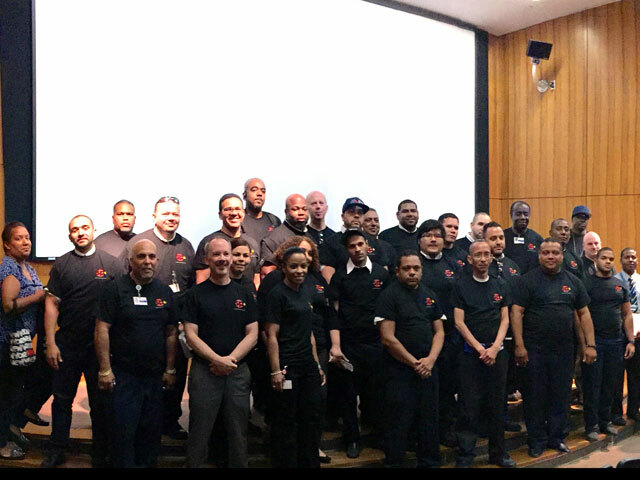 SP+ recently held a special training event for its parking and transportation employees who serve the Mount Sinai Health System in New York City. 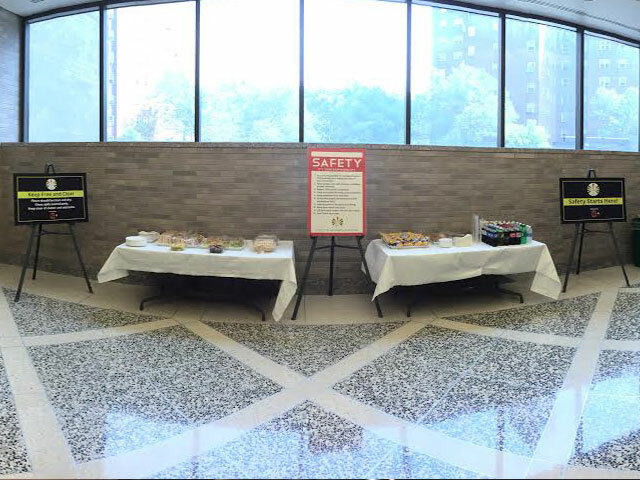 The event focused on promoting unity and safety among employees in the workplace. SP+ currently manages the on-site parking for Mount Sinai’s hospitals and medical centers, and provides shuttle service to over 350,000 passengers annually between the Manhattan and Queens campuses. 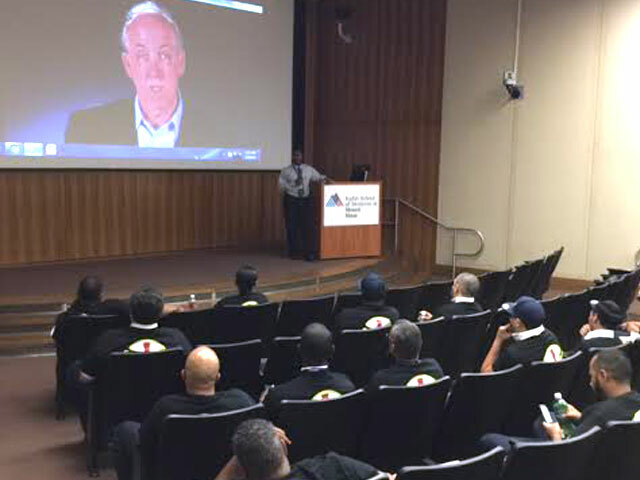 The training event began with a video discussing our company’s safety culture, and how all employees are responsible for workplace safety. Following the video, an open discussion was held featuring Senior Facility Manager, Patrick Jones, as the guest speaker. Mr. Jones educated employees on the “Smart Drive” program, its results, and where improvements are needed. Additionally, Mr. Jones hosted a spirited session about various safety topics, including the importance of seat belts, sudden and incomplete stops, speeding, and the use of smartphones and mobile devices while driving. Many of the employees participated in the discussion, as well as shared their own stories about safety.